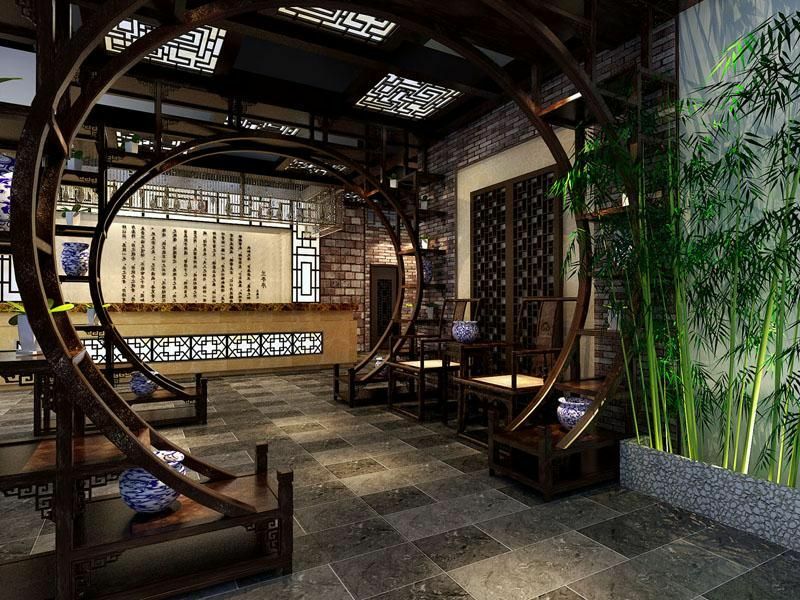 Ningbo, with its beautiful natural scenery and wealth of historical attractions throughout its 7000-year history, draws tourists from all over the world. Baoguo Temple is seated on the mountainside of Lingshan Mountain, about 15 kilometers (around 9.3 miles) away from downtown Ningbo City. As a cultural relic spot under state-level protection, it was initially established in the Eastern Han Dynasty (25-220) and rebuilt and expanded in later dynasties. The present Baoguo Temple is a mixture of constructions made by various dynasties. 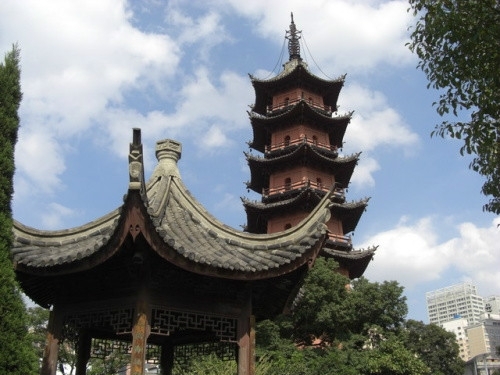 The Tianfeng Pagoda is situated in the centre of Ningbo City, Zhejiang Province. With a height of about 51 meters (167 feet), this hexagonal building is a landmark and the tallest ancient structure in the city. It appears as a seven-storey tower with another seven stories underground and is renowned for its long history, architectural value and ancient artifacts. 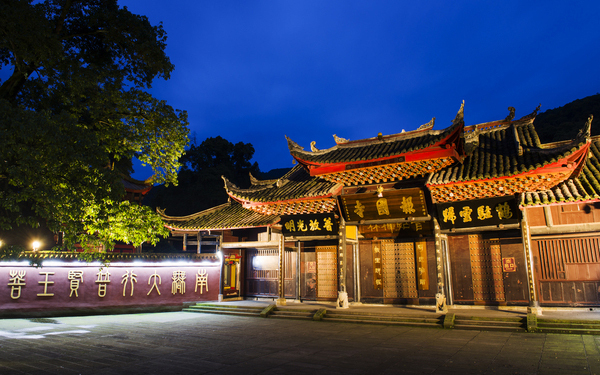 Tianyi Pavilion (Tian Yi Ge) is the oldest private library in existence in China. Occupying an area of 26,000 square meters (about 6.4 acres), it lies beside the picturesque Ming Lake in Ningbo City, Zhejiang Province. The library has amassed a collection of 300,000 volumes, 80,000 of which are rare books.